He was a blessed Hymn writer. 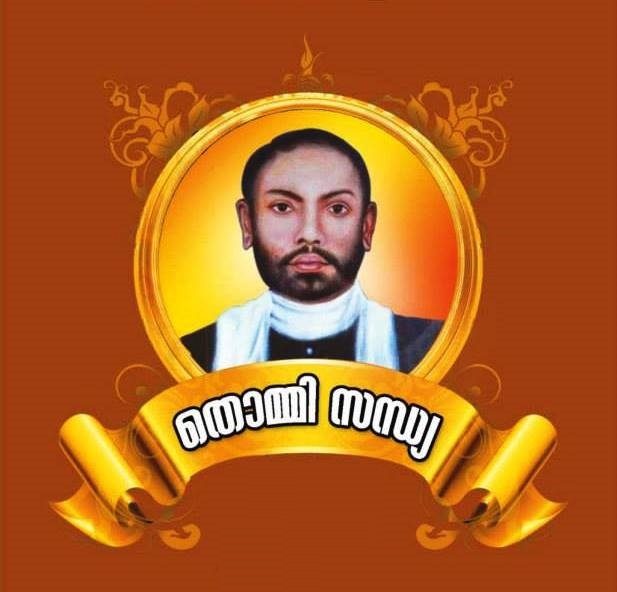 In 1905 he published a Hymn Book “Vishudha Geethangal” comprising of 136 hymns. His language is simple and even the illiterate persons can enjoy his hymns. 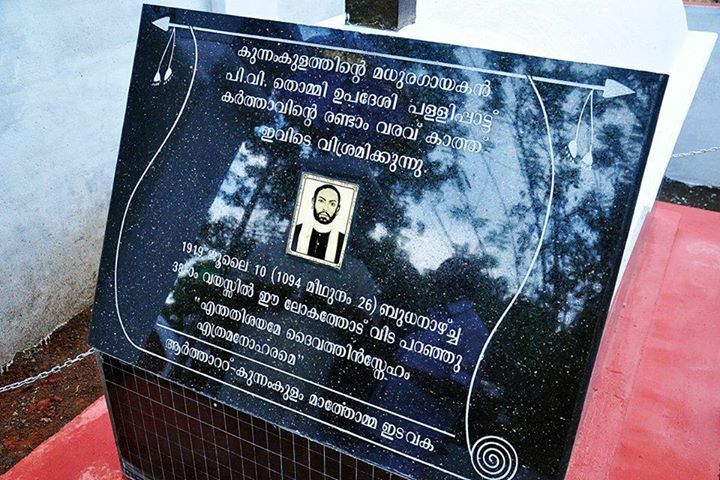 The following hymns in the book Kristheeya Keerththanangal are written by him: 3 (3), 11(10), 12(11), 30(28), 56(56), 61(61), 67(67), 70(70), 71(71), 73(73), 96(96), 130(111), 35(126), 145(136), 243(221), 247(225), 286(286), 295(281), 345 (345), 351(351), 366(242), 368(251).